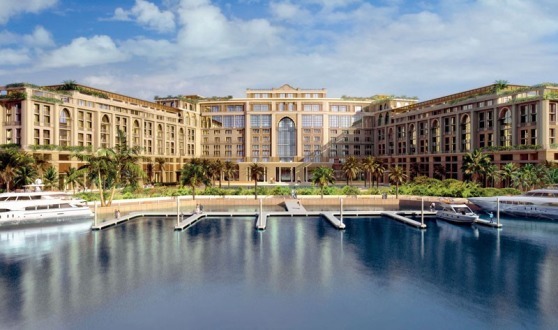 Developed by Enshaa PSC, Palazzo Versace Dubai is a sprawling, palatial hotel and residence. It is truly symbolic of the Versace lifestyle with its striking entrance, high ceilings, landscaped gardens, and a range of well-crafted Italian furnishings. 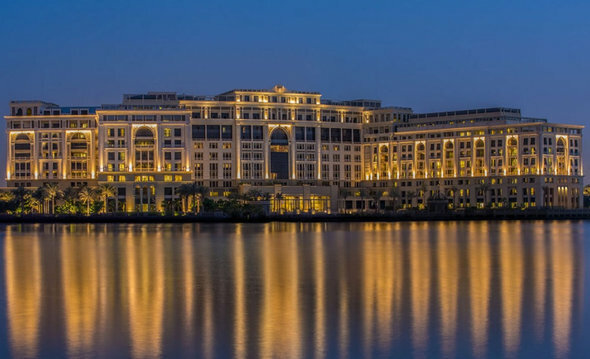 Boasting of interiors designed by the Italian brand’s artistic director, Donatella Versace, the hotel is home to 215 rooms and 169 condominiums, ranging from one to six bedrooms, at the hotel on Dubai Creek within the Dubai Culture Village project. Less than 15 minutes away from Dubai International Airport and 8 minutes away from Burj Khalifa and Downtown Dubai. Amenities for the Palazzo Versace Dubai are impressive. 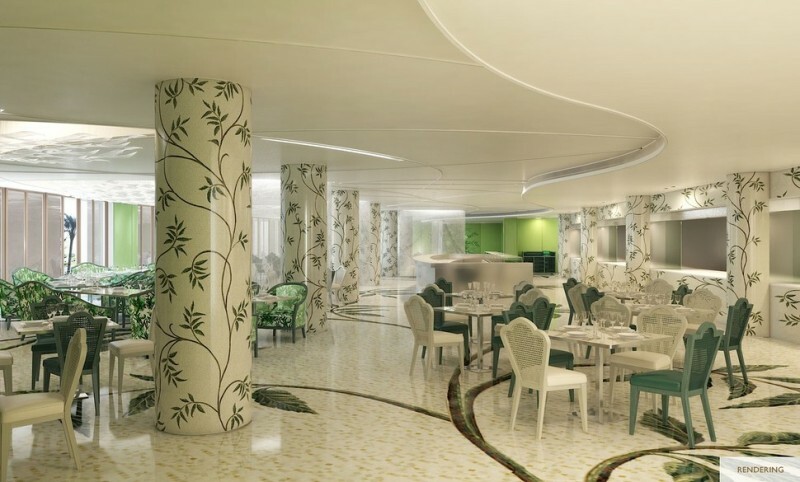 Hotel guests and residents will be offered a range of luxury amenities that include a lagoon, sandy beach, waterfront pedestrian promenade, male and female day spa and salon, indoor and outdoor swimming pools and, of course, a Versace boutique. 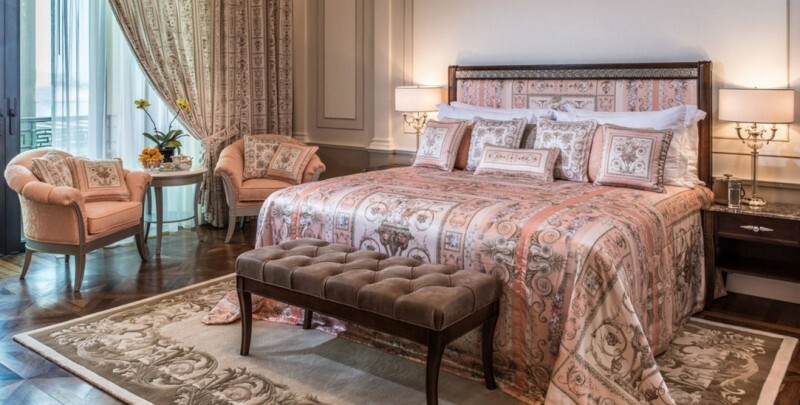 Opulently decorated hotel rooms are furnished with exclusive Versace furniture swathed in rich fabrics and silk, hand-cut marble, bespoke mosaics and hand-drawn, gold-etched vaulted ceilings, all of which have been chosen to evoke European and Italian grandeur. As for the condos, you can purchase one with up to six bedrooms at 14,245 square feet. All apartments feature Miele appliances or equivalent, timber parquety flooring throughout the bedrooms and stone mosaic tiling throughout the living areas, kitchen and bathrooms. More than 100 specialists, including top stonemasons and mosaic artists from around the world were recruited to work on the hotel, 90 percent of whom are artisans based out of the United Arab Emirates. Each of the hotel’s eight restaurants and bars is designed to have an al fresco terrace to reflect the heritage of Palazzos. Giardino for example, is an all-day dining restaurant, with wallpaper in the label’s Jungle print while Vanitas boasts of seafood. 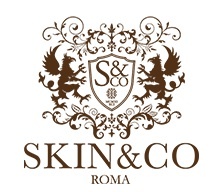 Other dining options include avant-garde Enigma, lobby lounge Mosaico, Q’s bar, by music producer Quincy Jones, La Vita bar, shisha lounge Gazebo and pool bar Amalfi. The building exterior, meanwhile, evokes Greco-Roman art with a Medusa porte-cochere, elegant pillars and a landscape of water fountains, reflection pools and lagoons. 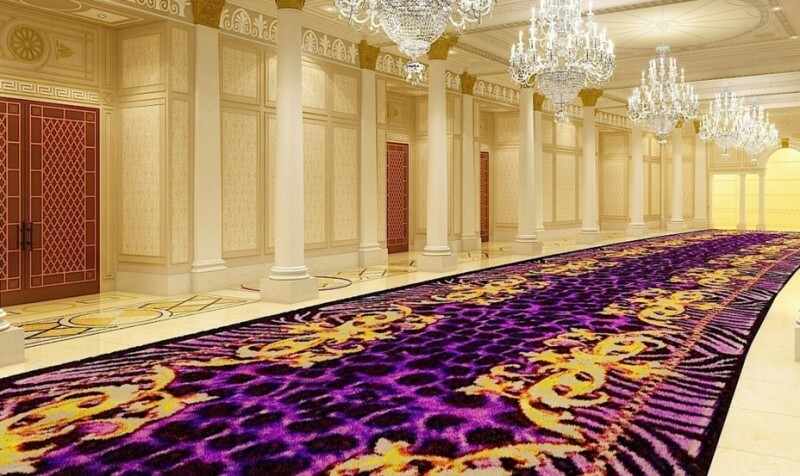 Versace joins compatriot luxury brand Roberto Cavalli in Dubai, where the Italian designer collaborated with the Fairmont Hotel to open the Cavalli Club, a lounge and club bejeweled in sweeping crystal chandeliers and waterfalls.